The same drug with same composition but named differently is priced by one company several times the price quoted by another company. 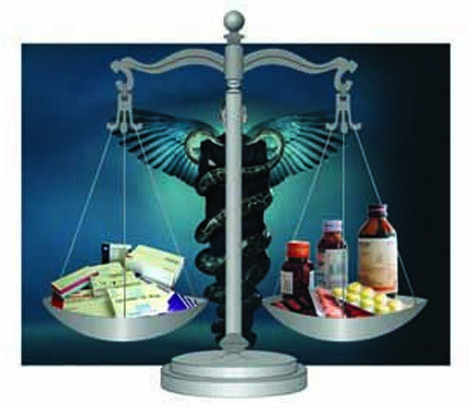 And this is beyond the comprehension of ordinary mortals, because, there was no method by which patients could unravel this irrational practice shrouded in mystery, till a charitable organization came out with a website to expose this patently unfair pricing policy of pharmaceutical companies. This very thoughtful information on online pharmacy is meticulously provided for the first time by the only website in India launched by Vinodkumar Memorial Charitable Trust under the name of www.medguideindia.com. It provides a wide variety of information free of all charges. For every drug produced in India, such a comparison is available, which is really a boon to the discerning public.